The dazzling snow-capped peaks of Mt. Kilimanjaro and Mt. Kenya beckon travelers throughout much of East Africa. You may have marveled at them in the distance on your journeys in Kenya and Tanzania. Indeed, these tallest mountains in Africa speak to the ultimate quest for adventure. Now imagine the thrill of trekking these iconic giants with their spectacular vistas and world-class reputations. The climbs will take several rigorous days of perseverance and stamina to reach their summits, but the feeling of accomplishment (not to mention the bragging rights) will be more than worth it! 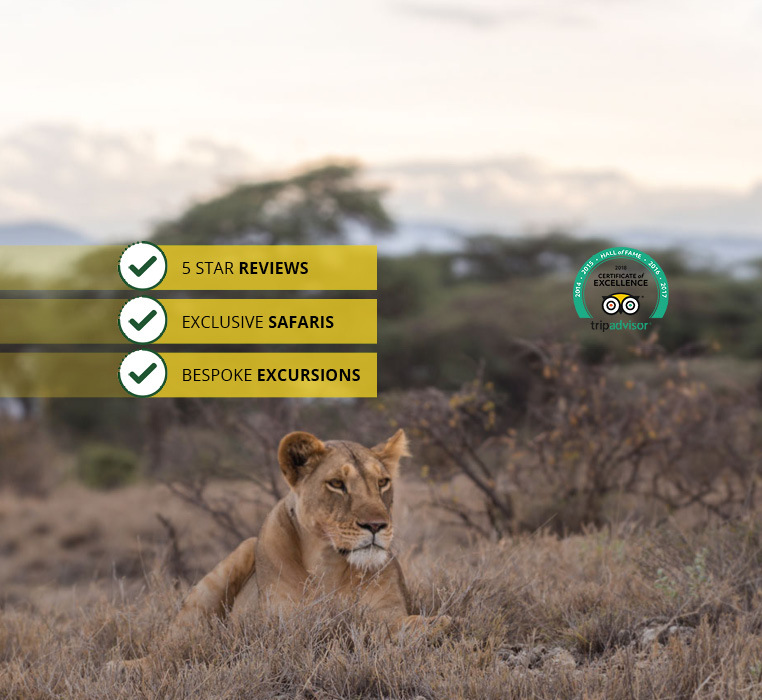 Natural World Kenya Safaris is your go-to expert outfitter for these once-in-a-lifetime trekking adventures. Our many years of organizing challenging mountain expeditions are your assurance of a thrilling, fun and most importantly, safe holiday experience. Mt. Kenya – We offer several routes to ascend beautiful Mt. Kenya’s summit at 4,985 m (16,355 ft.). Choose from 5 or 6-day trips hiking through scenic valleys, highland forests and dense bamboo groves. Along the way, you’ll be staying at convenient mountain huts. Then, for your final push to the summit at Point Lenana, you’ll arise for a very early morning trek. The pristine, high-altitude air will afford views of the stars unsurpassed anywhere on earth! You’ll arrive at the peak of this highest mountain in Kenya in time to witness an African sunrise lighting up the continent. You may even see Mt. Kilimanjaro off on the horizon. This is a moment few have experienced but your photos will prove you were there. Treks originate and end in Nairobi. Mt. Kilimanjaro – The highest mountain in Africa. The highest free-standing mountain on earth. Kilimanjaro is famous for its stirring majesty and physical challenges. Topping out at 5896 m (19,343 ft.) this dormant volcano rises from the farmlands in Tanzania and beckons adventurers throughout the world to scale its three awesome spires. Your 6-day trek takes the Marangu Route – an established trail known for its more gradual ascent, up the volcanic cone called Kibo. Along your route you’ll hike through rainforest, onto alpine meadows and finally to a lean, hardscrabble moonscape. On day 5, your final push will take you past glaciers to the summit – Uhuru Peak – in time for sunrise. There, you may enjoy fantastic views of the savannah below, but more importantly, you’ll have achieved something of great personal satisfaction. And don’t forget – you are now a member of an elite club of worldly adventurers. Kilimanjaro treks originate and end in either Nairobi or Mombasa. Please view our trip descriptions below for more details of the climbing routes. The Sirimon route is the least used of the three main routes, but features the most gradual ascent profile and best acclimatization options. Known as the “Coca-Cola” route, the Marangu route is a classic climb on Mount Kilimanjaro.